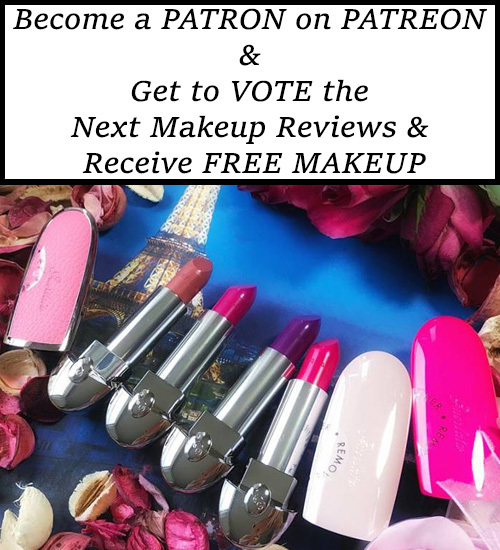 This is the perfect season for me to move on from those neutral earthy tone shades and choose darker ones and MustaeV Vintage Eyeshadow is the perfect color to complement my green eyes. 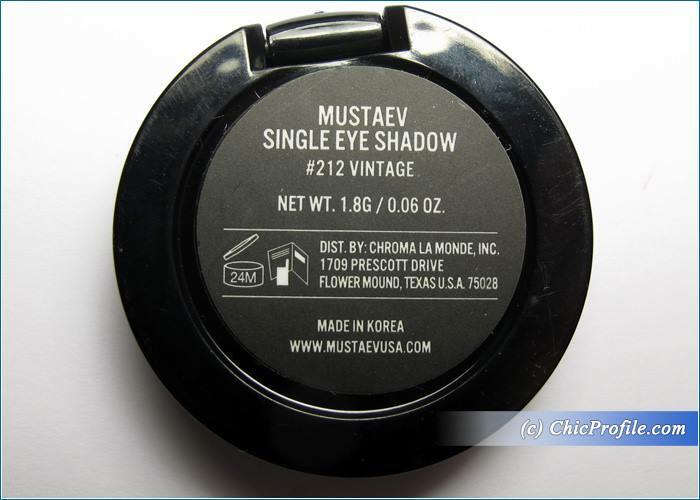 This is just one of my new MustaeV winter eyeshadows (preview, swatches) and you’ll see me wearing them soon in my upcoming makeup tutorials. 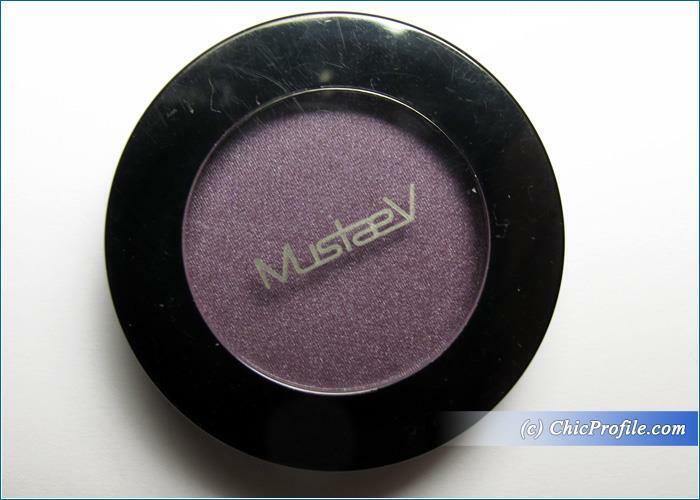 MustaeV Vintage Eyeshadow ($13.00 for 1.8 g / 0.06 oz) is a deep cool-toned purple with fine silver pearl. 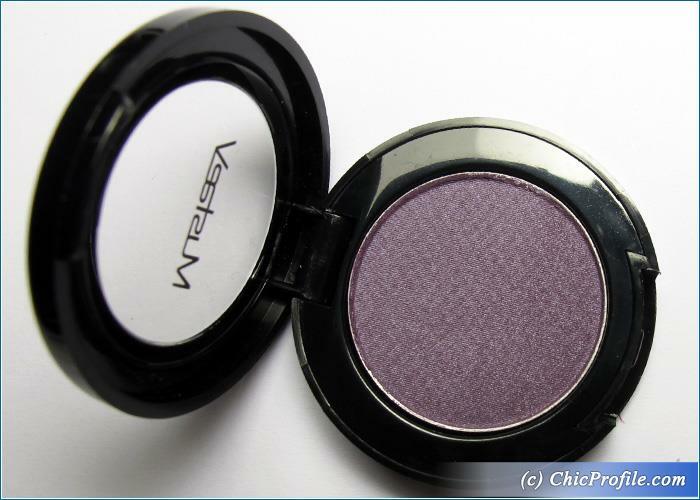 It has a good color payoff, being rich, intense and pigmented even when applied without an eyeshadow primer. 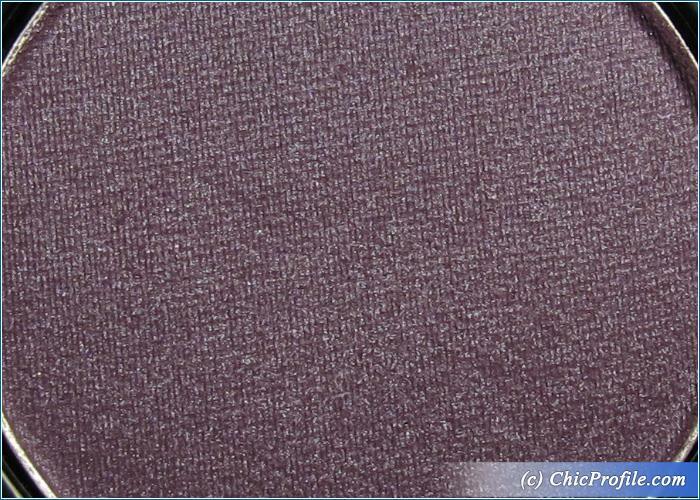 It has a silky texture, very smooth and easily blendable, applies and adheres well onto the skin without any fall-out. 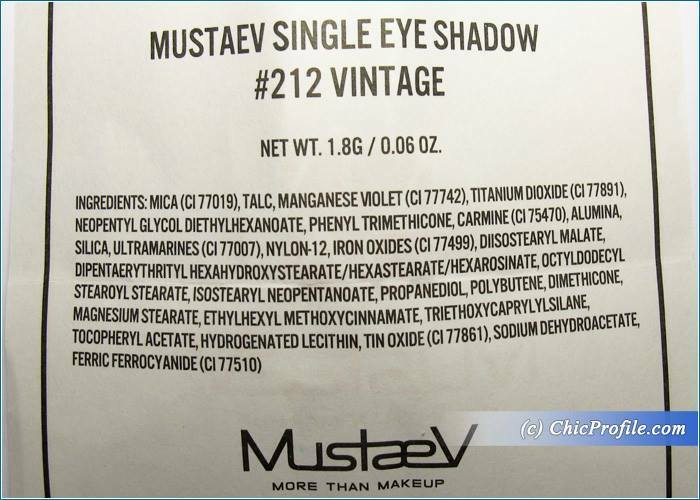 I love MustaeV Vintage as a winter color since it has these satin pearl particles that provide a soft shimmering sheen, very elegant and refined without being over the edge. The sebum control powder absorbs sebum and maintains hydration from beginning to end so it’s the perfect eyeshadow for oily lids as well. 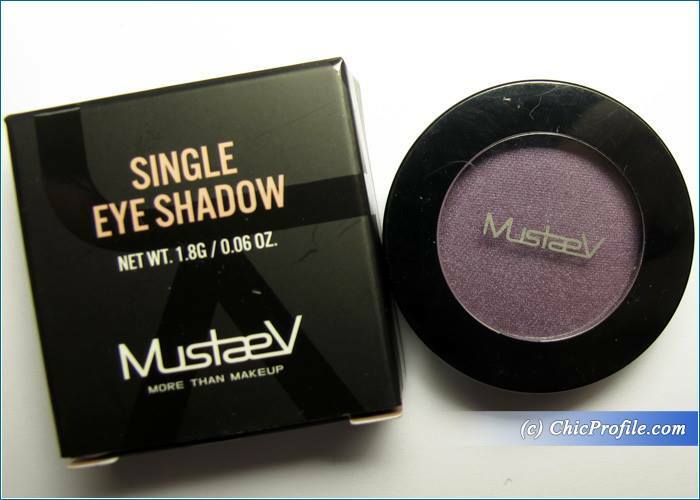 Purple shades are the best for greened eyed women so I’ve been using MustaeV Vintage eye shadow quite a lot in my makeup looks, combined with pink, silver and black. 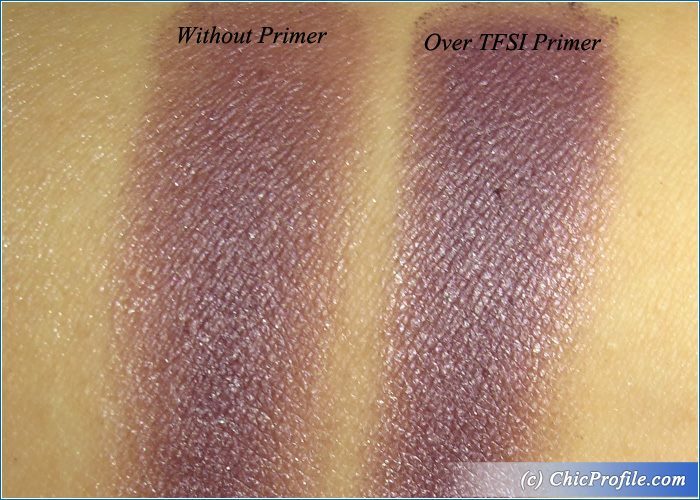 I had about 10 hours wear with this formula and it was crease-free the entire time. It didn’t give me any dry feel and I had no fall-out. This comes as a single eyeshadow in a round black plastic case with a transparent lid that snaps shut. It’s very easy to hold an open and on the back you’ll find the eyeshadow color name and the main details. 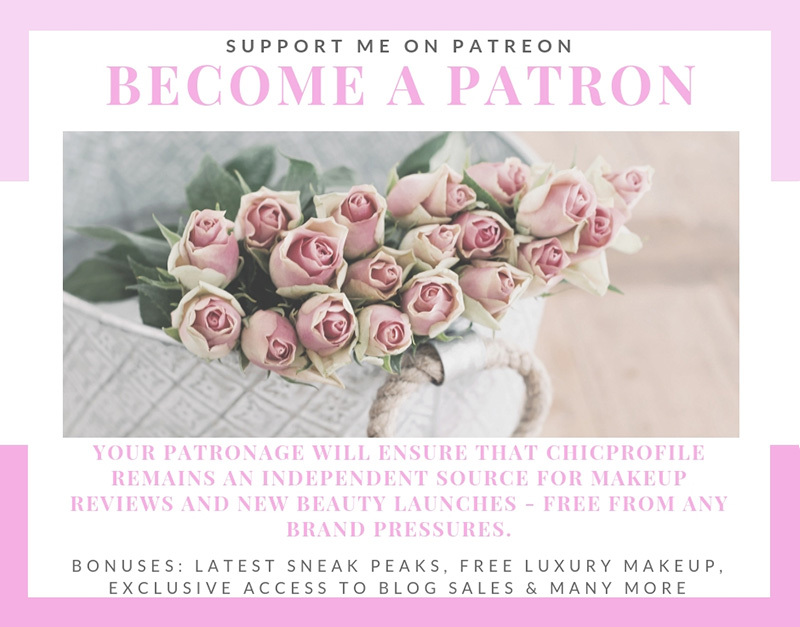 You can easily depot MustaeV Vintage eyeshadow and insert it in your MustaeV 24 Eyeshadow Palette (review) or any other random palette of your choice.